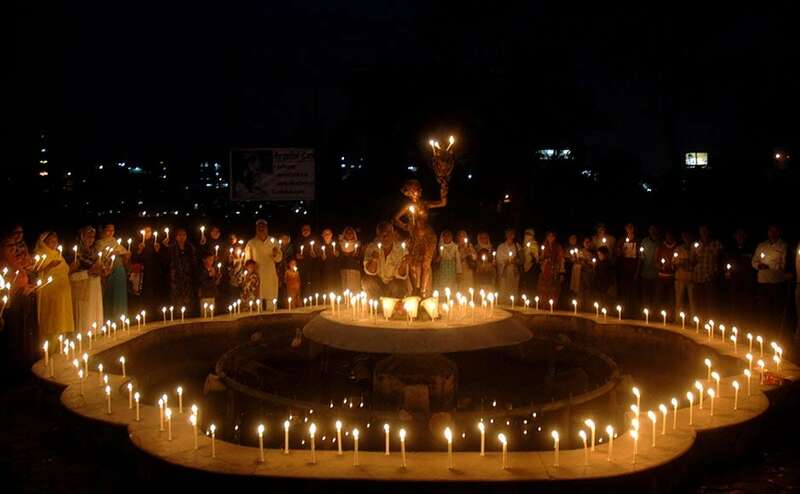 Bhopal today paid homage to the victims of the 1984 gas tragedy. Various organisations working for the cause of the people affected by the disaster held rallies while criticising the government for not doing anything for the victims. 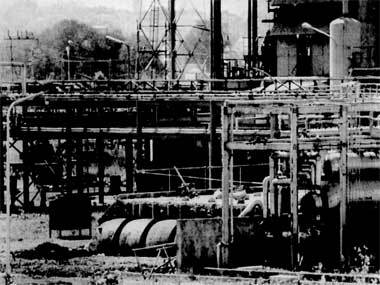 A US court has held that neither Union Carbide nor its former chairman Warren Anderson were liable for environmental remediation or pollution-related claims at the firm's former chemical plant in Bhopal. Documents showing that Union Carbide and Dow Chemical used intermediary companies to get around a 1992 court ban of Union Carbide products after the 1984 Bhopal disaster have reignited a row over Dow's Olympics sponsorship. 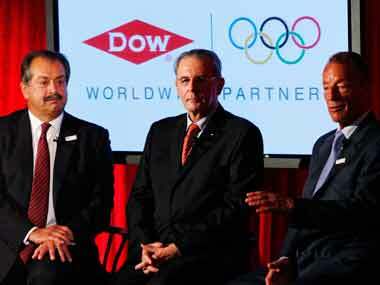 In a starting revelation that might deepen the controversy surrounding Dow Chemical's sponsorship of the London Olympics documents have emerged contending Dow's claim that Dow and Union Carbide Corporation are distinct entities which operate independently.